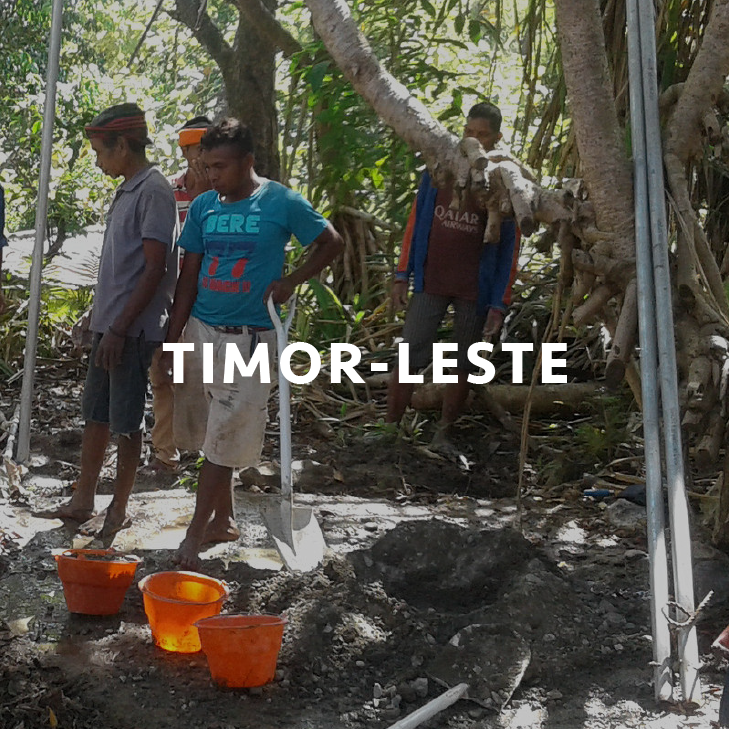 Disaster READY is an AUD 50 million disaster preparedness and resilience program that is implemented by AHP partners and their local networks across the Pacific and Timor-Leste. The program represents Australia’s largest ever investment in disaster preparedness in the region, and is an important element of Australia’s stepped-up engagement for a more resilient Pacific. The focus of Disaster READY is to strengthen disaster preparedness and management across what is one of the world’s most vulnerable regions to natural disasters, and which is also prone to political instability. Disaster READY draws on the deep networks and partnerships developed by Australian NGOs in the region to support Pacific communities and governments to better prepare for and respond to disasters. The program focuses on ensuring vulnerable groups, including women, people with disabilities and children, are included and accounted for in disaster preparedness, management and risk reduction activities. Enhancing disaster preparedness for effective response is a key priority of action in the 2015-2030 Sendai Framework for Disaster Risk Reduction. Disaster READY is being implemented in Fiji, Vanuatu, the Solomon Islands, Papua New Guinea and Timor-Leste. A Disaster READY program overview can be downloaded here.